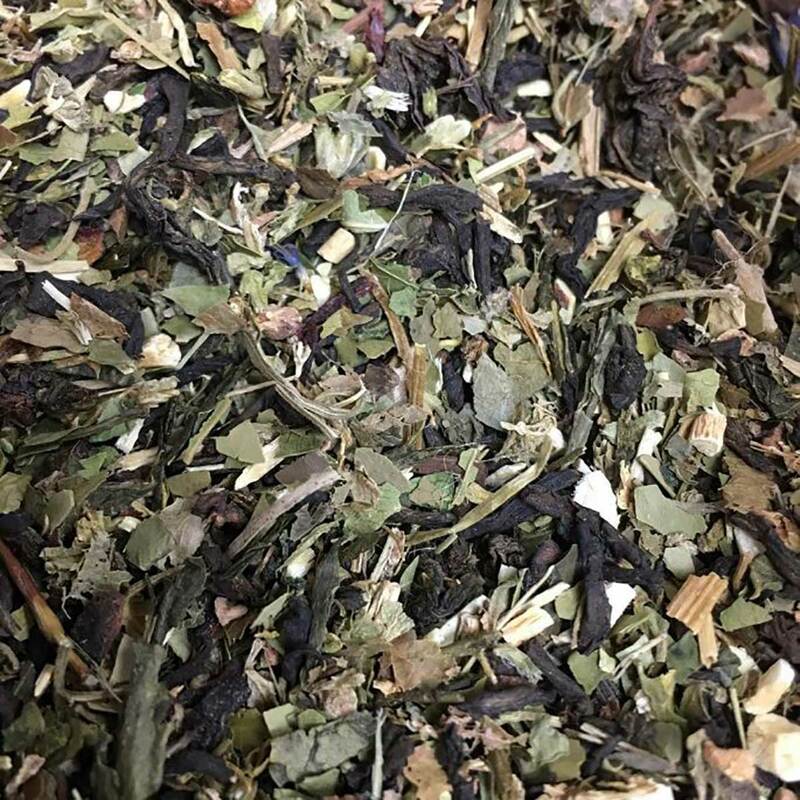 Dark Tea, Oolong, Sencha and organic and wild crafted herbs of strawberry, gymnema silvestre, bilberry and astragalus root. 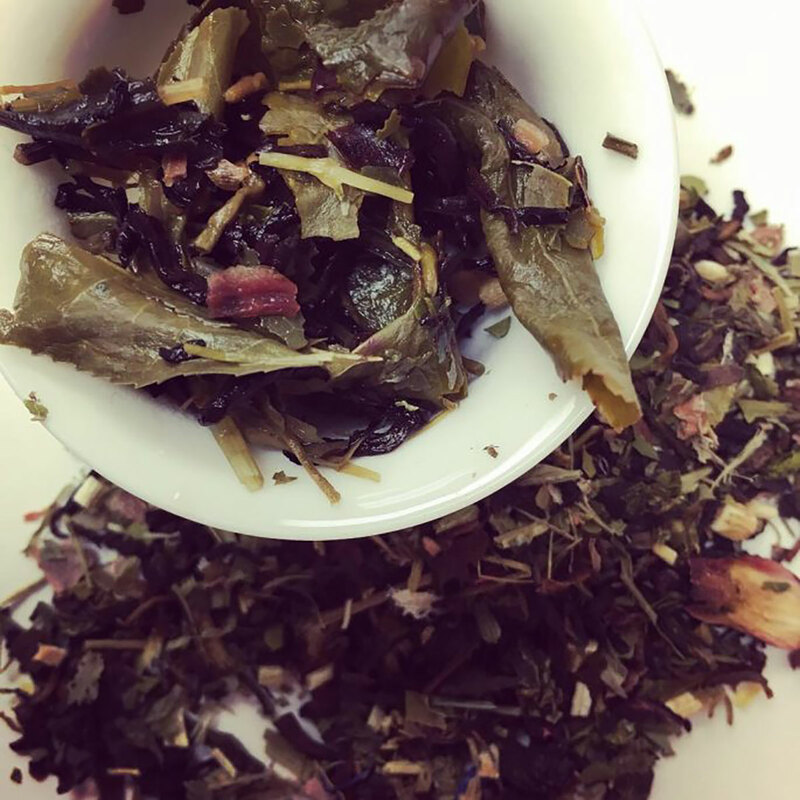 The Lifestyle Tea is a great combo of several teas for Fat burning, Weight Loss, Increasing Iron for Energy with the added help of Herbs to help block sugar cravings, rid excess water weight, and recovery. 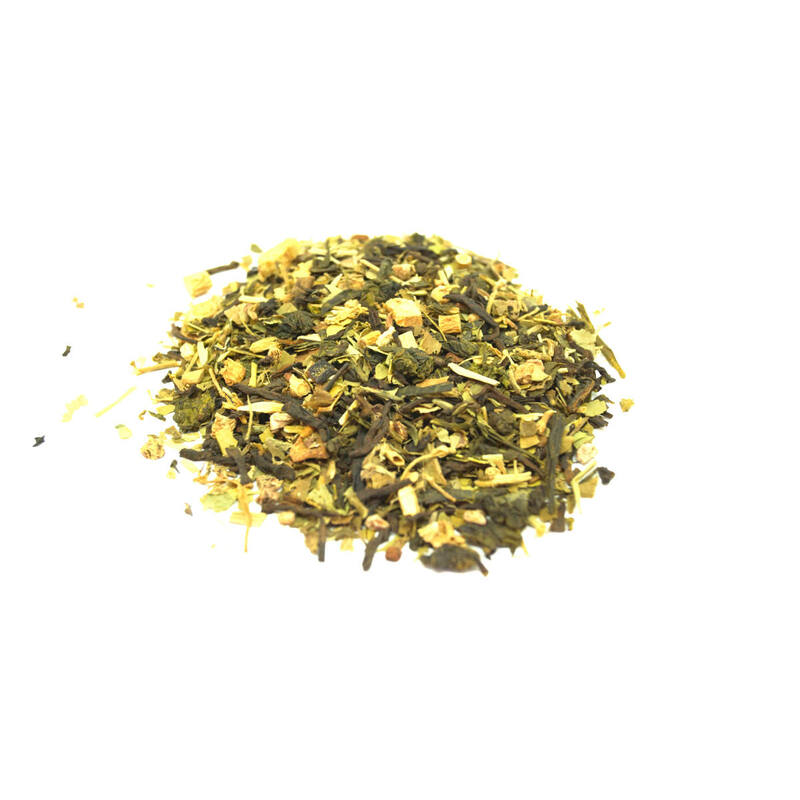 A daily drink tea and works great added to other teas. 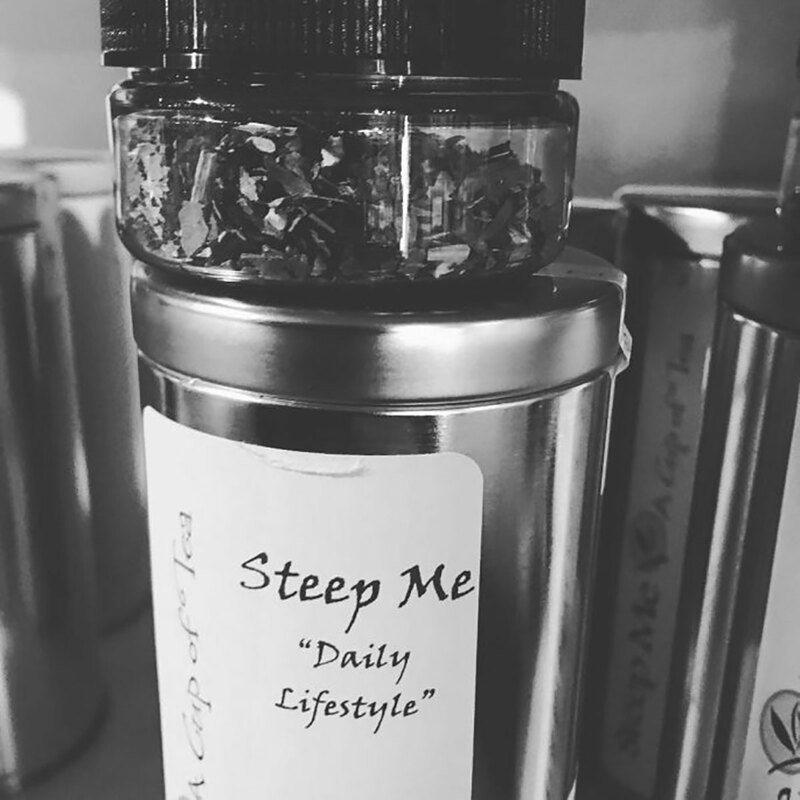 An ounce makes approx 8-10 teas.